When I sat down for coffee with Andrea Scherz, the proprietor and general manager of the Gstaad Palace, the enthusiasm he conveyed for the hotel his grandfather bought (and which his family has run ever since) was palpable. I happened to compliment him on the hotel’s website, and in particular the dramatic, lingering drone-shot of the wintry Gstaad Palace surrounded by snowy mountainsides – a touch Where Eagles Dare – and the hotelier gladly revealed it was his own handiwork. And here is an indicator of what sets the great apart from the very good: it’s the passion of individuals and the personal touch that ensues. 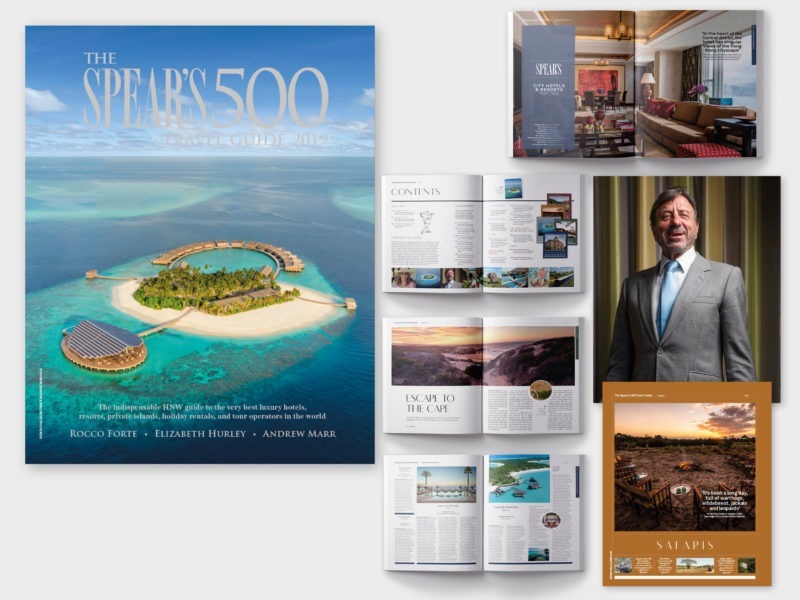 That personal passion was also very much in evidence when I met Lars Petre, the mild-mannered owner of Kudadoo Private Island in the Maldives – the cover partner for the 2019 edition of the Spear’s 500 Travel Guide. Here is a man, like Scherz, who loves what he does. In this third edition of our travel guide we have spoken to another towering figure from the world of hospitality, Sir Rocco Forte. In the article you can meet the man who has built a luxury hotel empire – and has plans to double it in size over the next five years. Of course the real reason for picking up a copy of the Spear’s 500 Travel Guide is to see our edit of the greatest hotels and travel operators – in the broadest sense – in the world for 2019. I am quite certain that there will be plenty for some to query, for instance, in our selection of Top Tens in our hotels and resorts section – covering City, Coasts and Islands, Country, Golf, Mountain, Spa, and Lake and Rivers categories. And rightly so: it is plainly impossible to select the ten best hotels in the world for each of these categories (so 70 in all) out of the 190,000 or so hotels out there – and that excludes bed and breakfasts, many of which can be very good indeed. But choose we must. 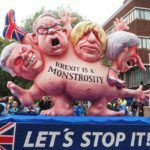 So it might be useful to understand what’s in our minds when we make our selection. First, the hotel must offer the five-star service and the treatment that every Spear’s-reading UHNW requires. Secondly this service, ideally, is best when it’s not just personal, but sincerely personalised. 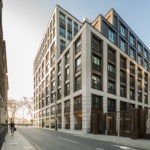 Next, when the world is your oyster, the better the finish of the hotel, the more historic or fundamentally unique from a design perspective and distinctive the offering, then the more likely it is to catch your eye. The Langham in London, for instance, listed in our Top Recommended city hotels section, is part of the fabric of the capital and has a rich heritage which is impossible to imitate. And it continues to impress us. Its UHNW offering has been upgraded with the 450 square metre Sterling Suite, a bright, white, marble and gold bijou palace brimming with technology and up to six bedrooms – as well as a kitchen for staff. It is astonishing. But brilliance is highly subjective, so I expect a full postbag in response from those claiming to be equally excellent. For a closing word on what makes great hotels, I’ll leave it to David Morgan-Hewitt from the Goring in London, the holder (uniquely) of a royal warrant from the Queen. It’s down to attention to detail, the quality of its product, the value of its proposition and the appearance of its staff, he adds: ‘A great hotel does all of the above without thinking and, rather than focusing on itself, focuses on its guests.’ I hope you enjoy this edition. 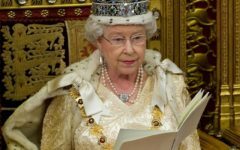 Could the Queen’s Speech reform family law?